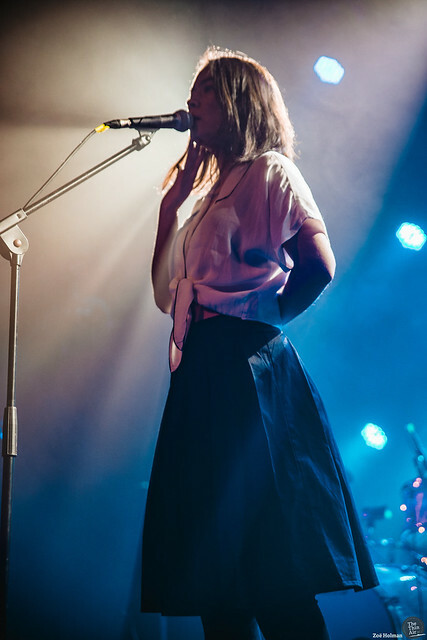 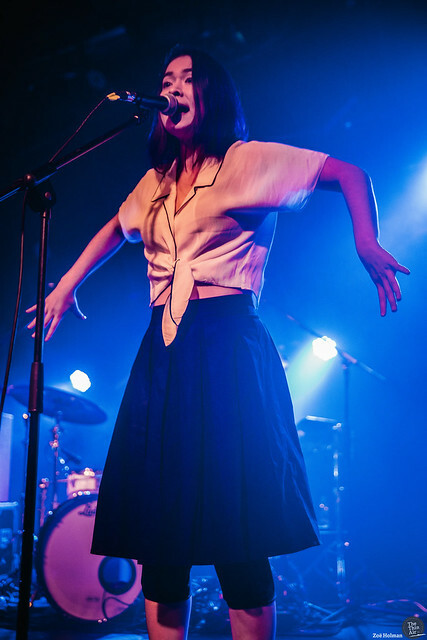 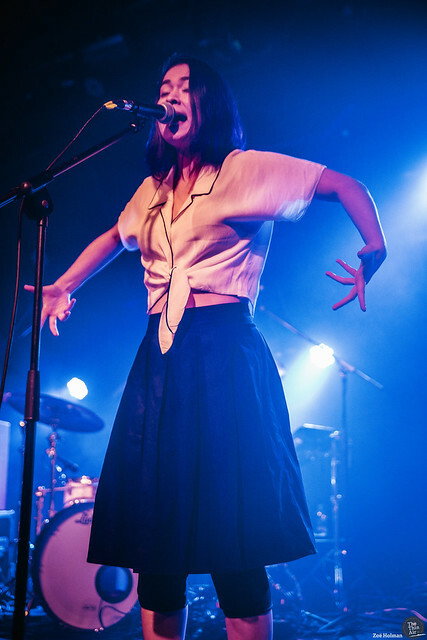 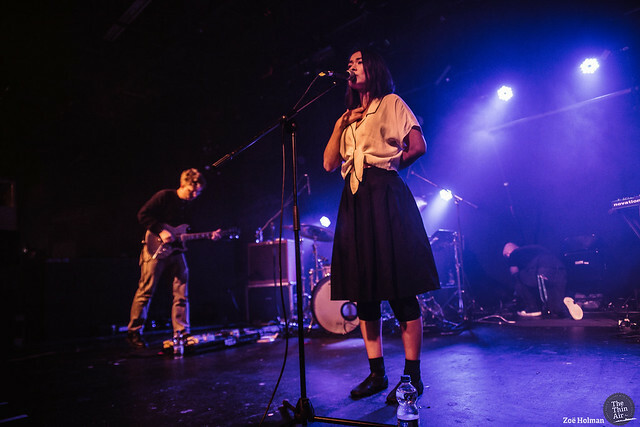 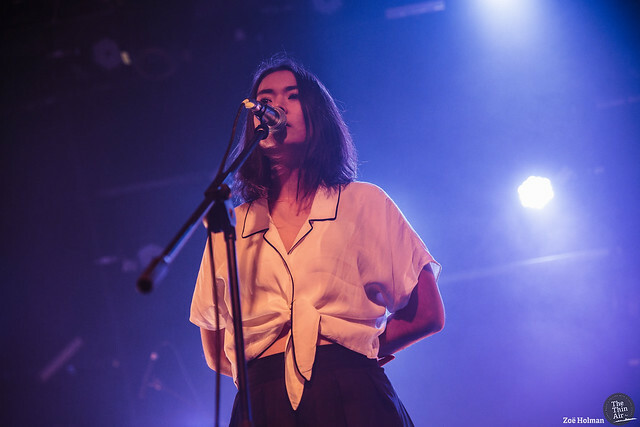 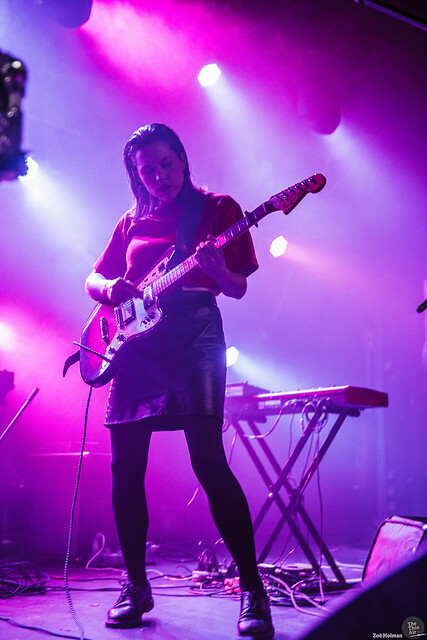 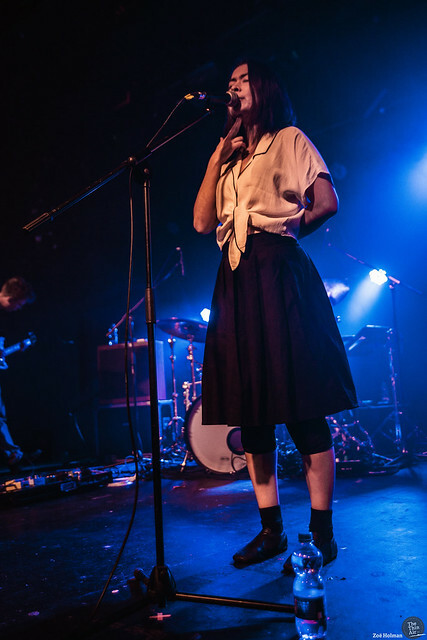 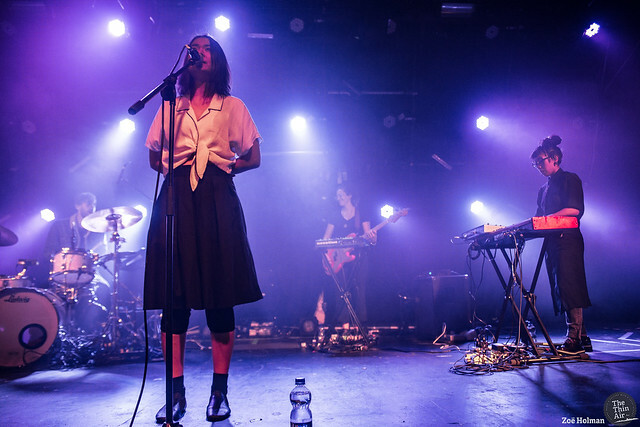 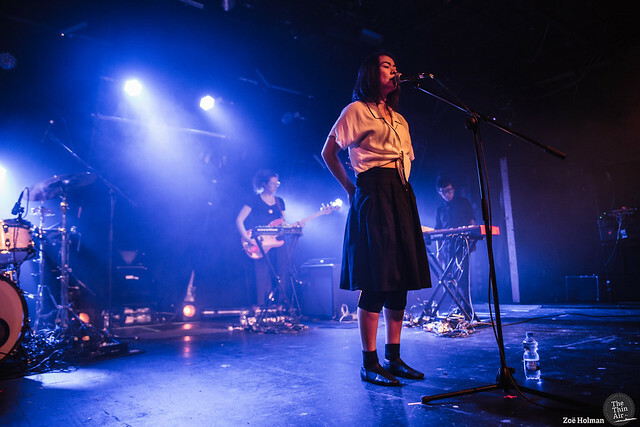 As Mitski takes to the Tivoli stage, accompanied by her four-piece band, there are shrieks and howls from the sea of caps and thick-rimmed glasses before her. 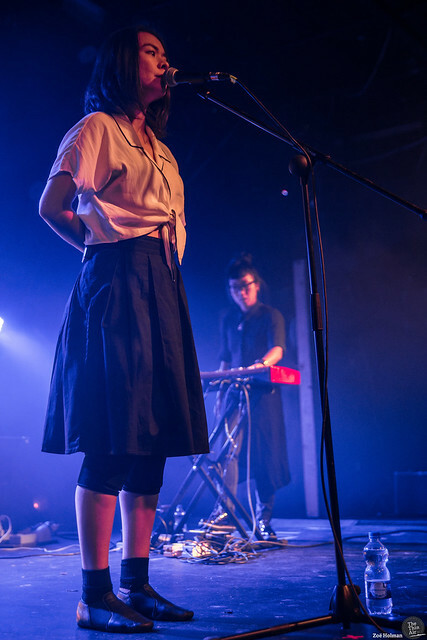 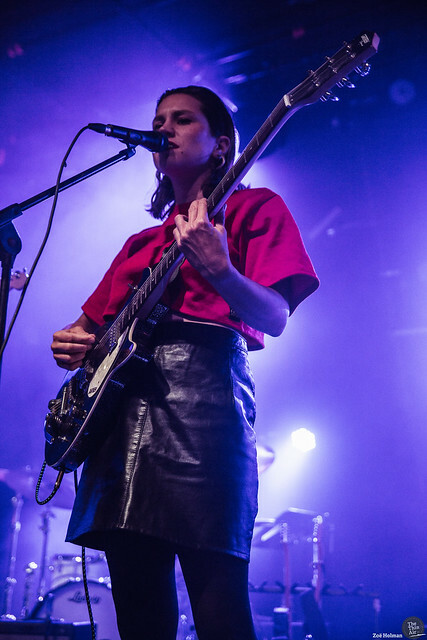 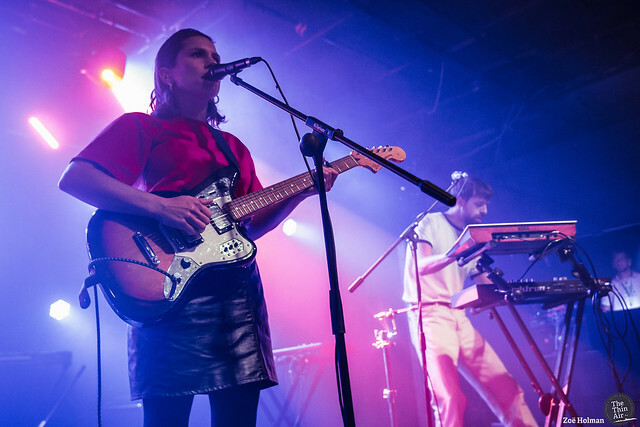 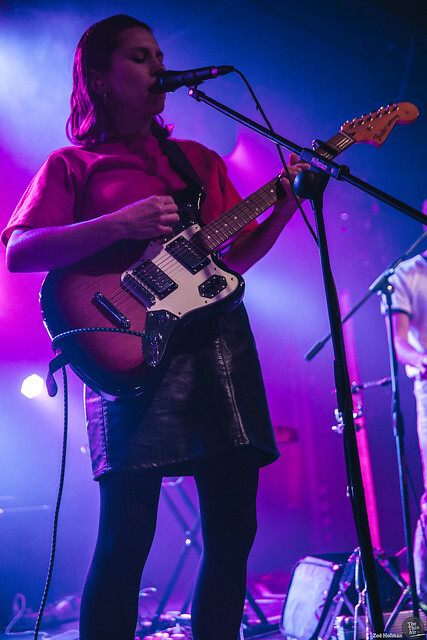 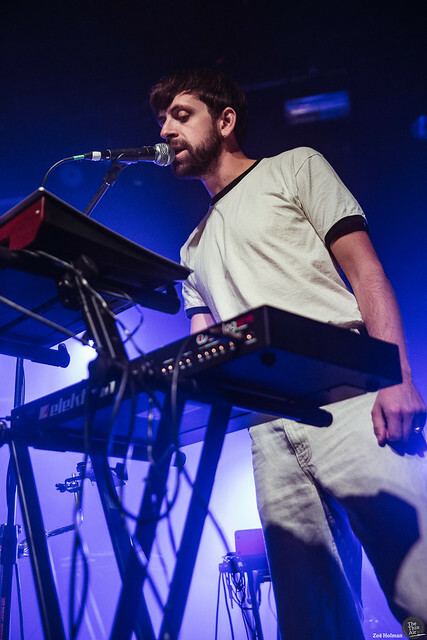 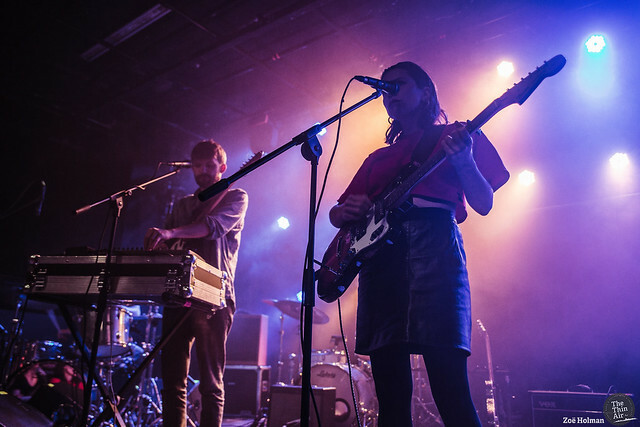 Support act EERA have clearly warmed up the crowd sufficiently with their blend of dream-pop and indie rock. 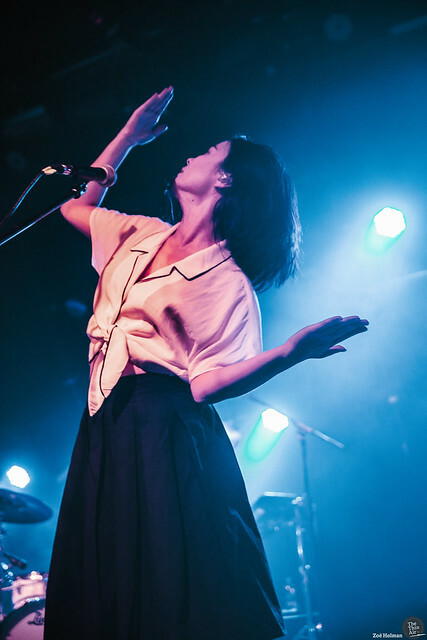 Aside from that, it’s clear that the crowd are not just casual listeners: they are fanatics. 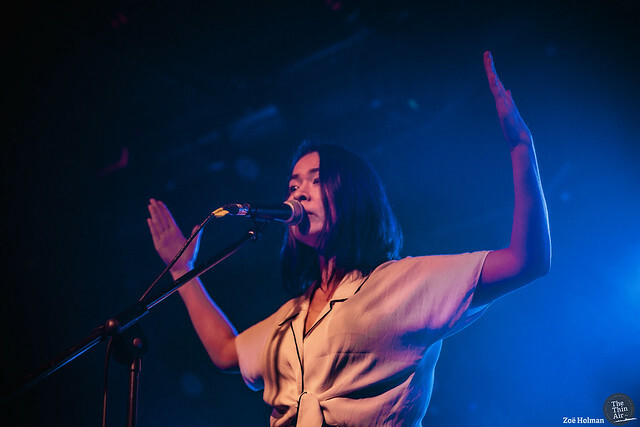 It’s obvious that Mitski has put time and consideration into carefully choreographing this performance, and as mesmerising as it is, there is a hint of pretentiousness. 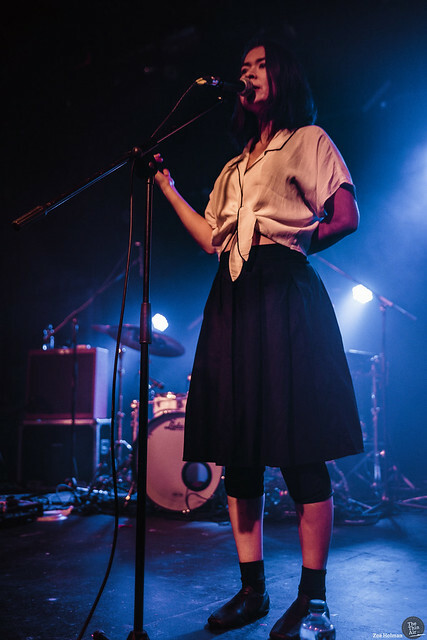 This is perhaps most prevalent in the outro of ‘Dan the Dancer’, during which the crowd are treated to the artist sitting in a chair and scowling for half a minute after the song ends. 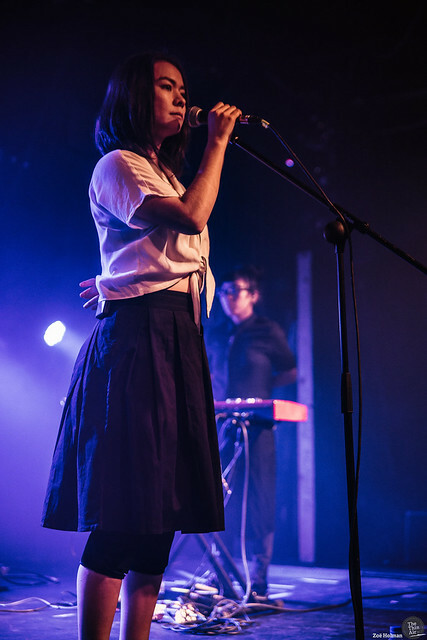 Pretence aside, the musical performance is fantastic. 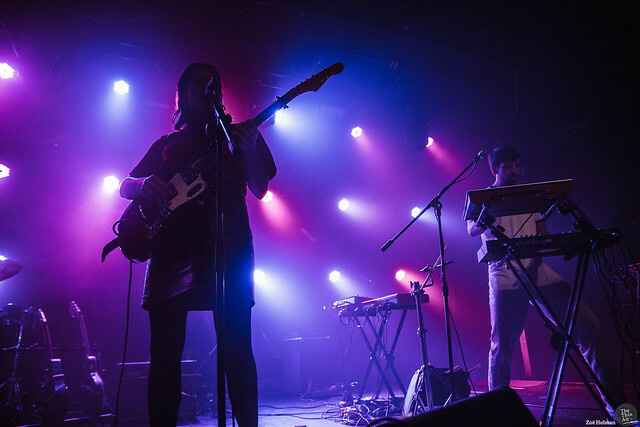 Throughout the full hour and a half, there is not even a hint of a shaky note or uncertainty from any of the musicians on stage. 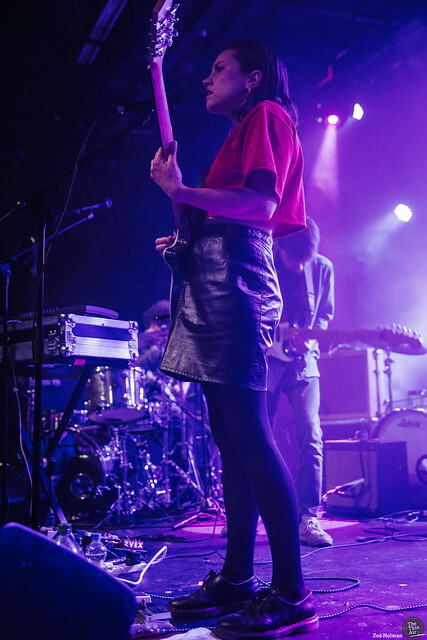 They play together with such assertiveness and precision that you may as well be hearing the polished studio versions of the tracks.